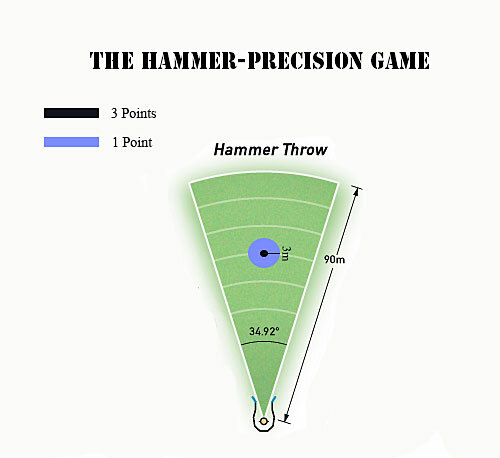 Today I want to tell you about a game that can teach you working with the hammer differently. 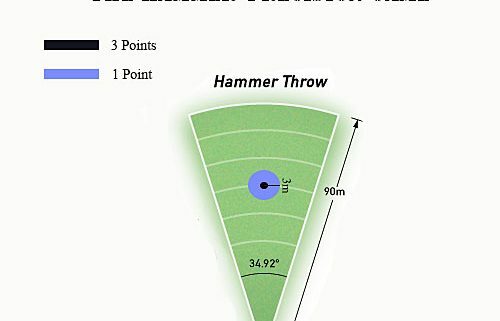 We all struggle with the monotony of winter training and sometimes it is hard to find the motivation for the fine technical work required to throw far. This game will teach you to find your “fine feeling” of the throw. Sergej Litvinov Jr. is the Russian hammer throw champion and 2014 European Championships bronze medalist.